Most consumers spend a lot of their time shopping online whether actually purchasing something or engaging in product research. Their number one starting point of online shopping is with a search engine like Google, Bing or Yahoo. This means that optimizing your website for searching is a critical component for your business. It isn’t enough to have a website, it’s important to make sure it is structured and contains content that is relevant to your visitors as well as search engines. Using search engine optimization (SEO) on your website will help you grow your business and ultimately increase sales. One way to do this is by finding the best SEO companies in Philadelphia to help you. Don’t fall into the trap of SEO firms who can “guarantee” top rankings in search results. The truth of the matter is that this isn’t feasible. They will promise you a number one ranking within days. The truth of the matter is that no one can do this without using corrupt tactics and even that isn’t a guarantee. Worse yet, if you are caught using corrupt methods, you will be banned from search engines. Forget about people finding you then. The truth is, there are many factors that need to be taken into consideration as part of your SEO strategy. A solid strategy will consider strong keywords but it doesn’t end there. You have to know how search engines work, how they are being used by your target audience and what your customers are searching for. The goal is to improve the relevance of your website so that it is well positioned in search engine results. 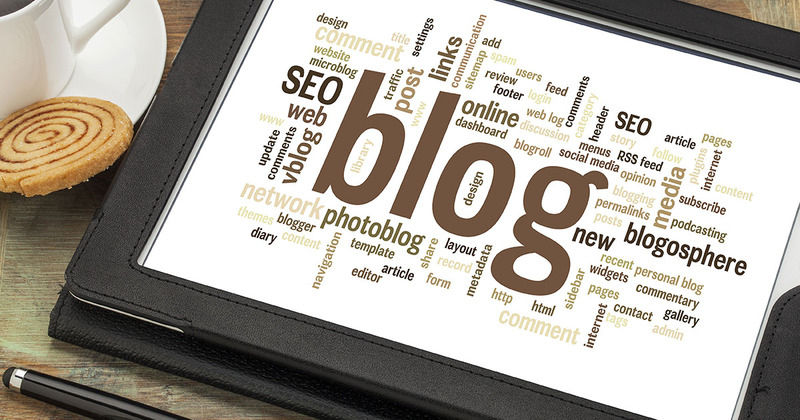 You need to make sure you have quality content within your website not just on your pages but with blog articles also. SEO marketing isn’t something you do once and then are done. It is a constantly changing field and you have to contort your website to fit the ever changing beast that is SEO. This is where a professional will come in handy for you. So why is SEO important for your business’s potential? Most people use the Internet to shop or research something they are potentially going to go out and purchase. The number one starting point is searching. If your company’s website isn’t on the first few pages of the search engine results pages, it is practically invisible. And who wants to be invisible? If you are a local business, all the more reason to get yourself noticed. You can think that because you are local potential customers will find you but the truth is, if they still can’t find you on the Internet, they won’t find you in real life either. Discover your customers through SEO marketing today. Your business will thank you for it. When looking for SEO companies in Philadelphia, check out We Rock SEO. We are a full-service SEO Company that can help you get started and maintain your SEO marketing. Focus on the more important things within your business; let us take care of SEO.